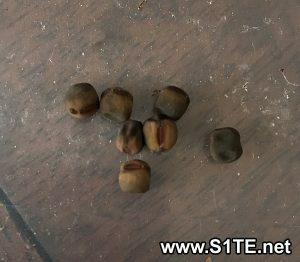 How to harvest SweetPea Seeds / Save Sweet Pea Plant Seed ? 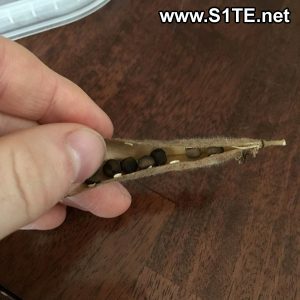 / All Articles / How to harvest Sweet Pea Seeds / Save Sweet Peas Plant Seed ? How to harvest Sweet Pea Seeds / Collect and Save Sweet Peas Plant Seed ? 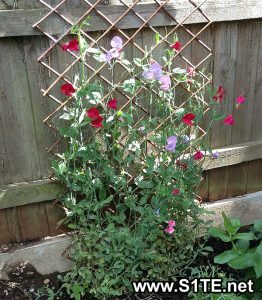 A simple way of saving your lovely sweet pea seeds to grow free plants the next year! How to Save Sweet Peas Seeds. Here is an example used on Mixed Sweetpea Seeds but most flowers are relatively similar. To harvest sweetpeas seeds you will need the following items. 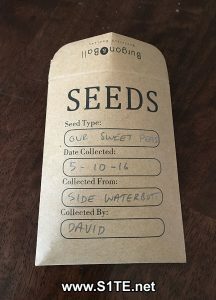 Seed packet – ideally a brown paper envelope or seed packet. 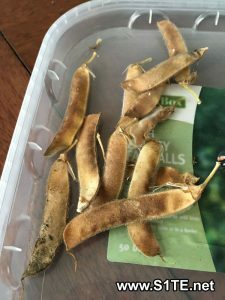 Allow the sweetpea seed pods to dry out this is very important as storing away wet seeds will harbour bacteria which isnt a good start for next years plants, not only that it can encourage mold and also make the seeds start to germinate. Once the sweet pea seed pods have dried out,simply squeeze the pod on its longest width to see the sweet pea seeds inside. Sweet peas seeds are fairly large in size which means there may only be 3 – 7 inside depending on the sweet pea variety you have grown. The sweet pea seeds should look like this photo. 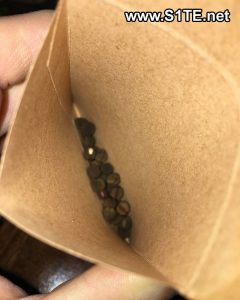 Once you have collected all your sweet pea seeds, simply collect them together and place them in either a brown paper envelope or dedicated seed packet like here in these photos. How to harvest Lupin Seeds / Save Lupin Plant Seed ? How to harvest and save Delphinium seeds ?